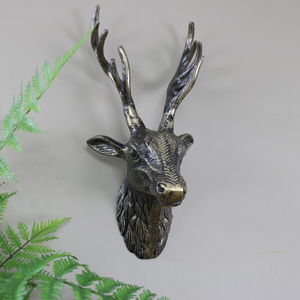 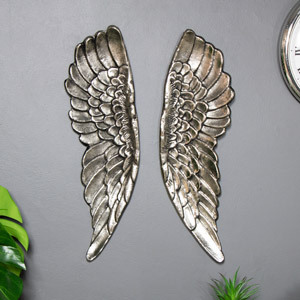 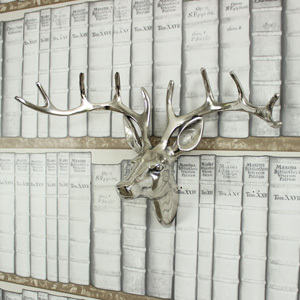 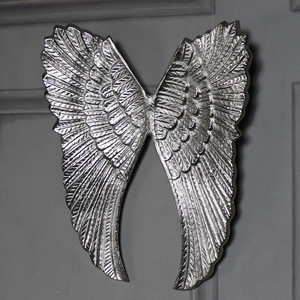 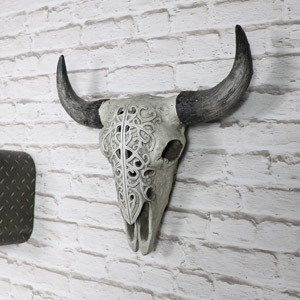 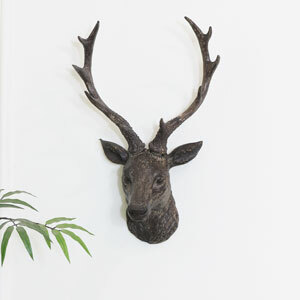 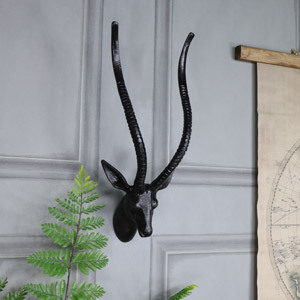 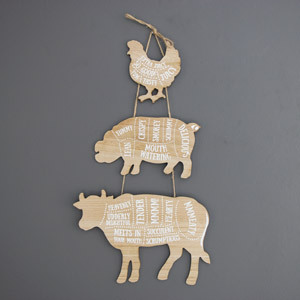 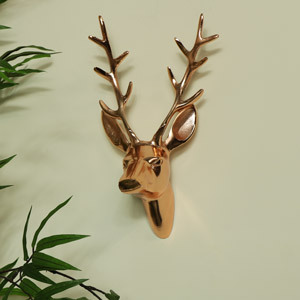 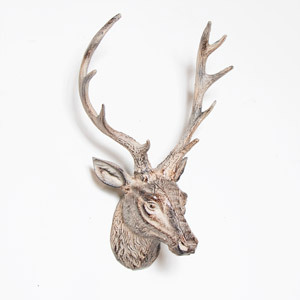 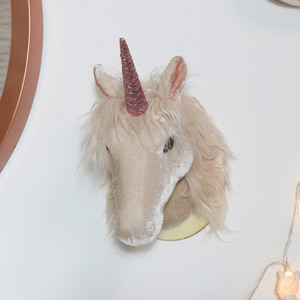 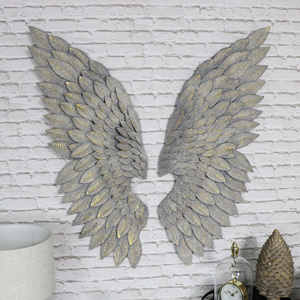 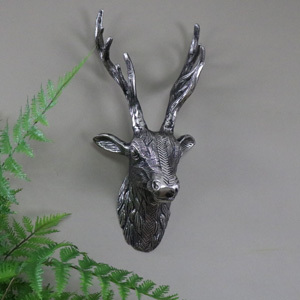 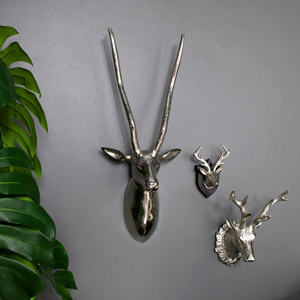 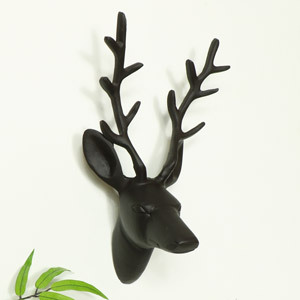 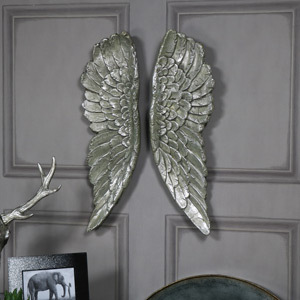 We have a selection of wall art ranging from metal stags, angel wings and the odd, weird and wonderful items too! 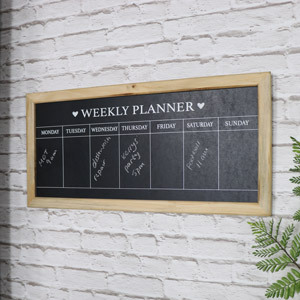 If you are prone to forgetting your weekly schedule, why not introduce a shabby chic weekly planner and make your kitchen fun and organised. 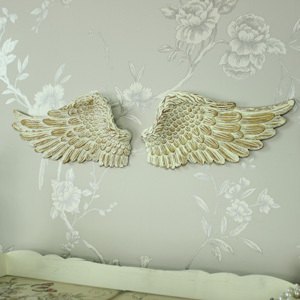 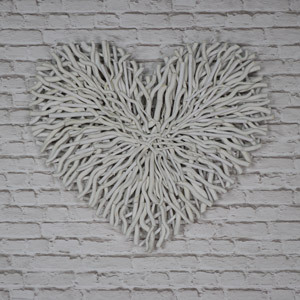 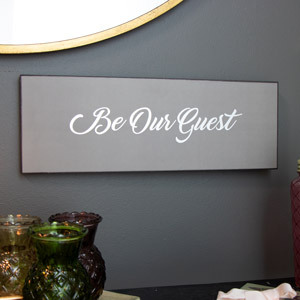 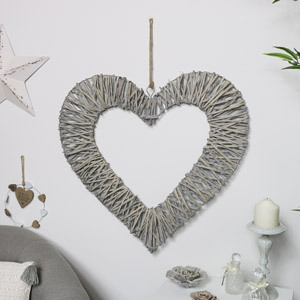 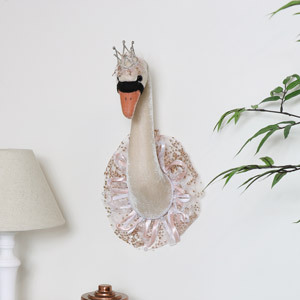 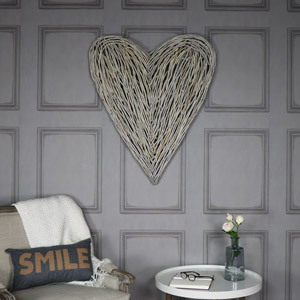 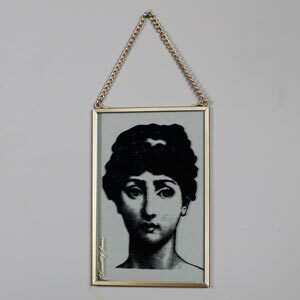 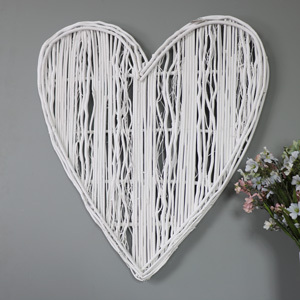 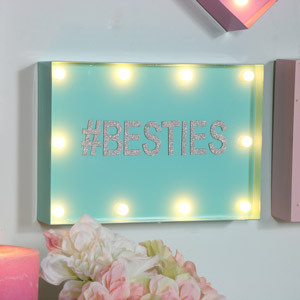 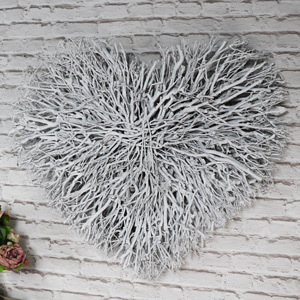 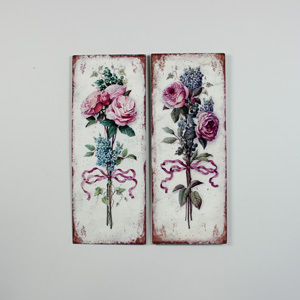 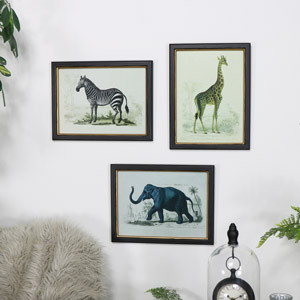 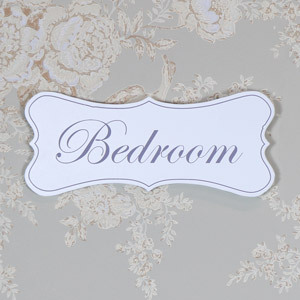 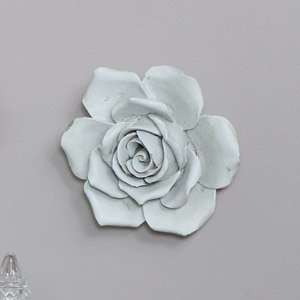 Wall art can really transform your shabby chic bedroom or your shabby chic living room. 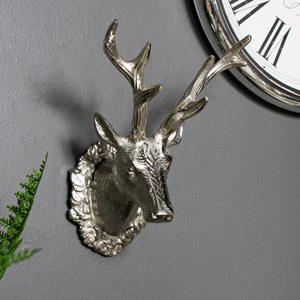 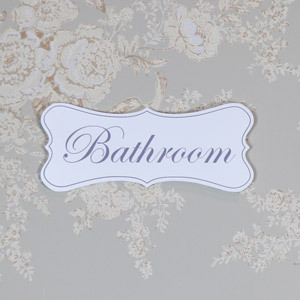 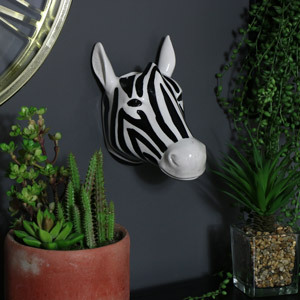 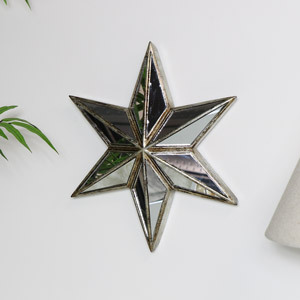 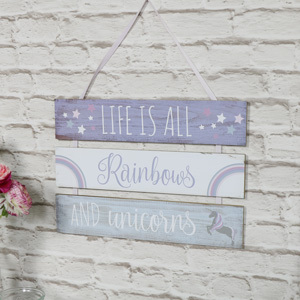 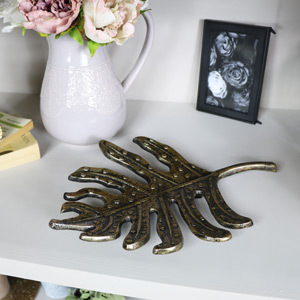 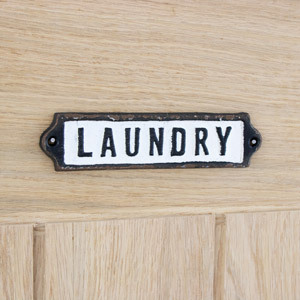 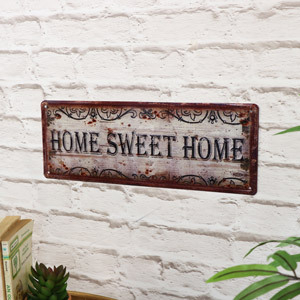 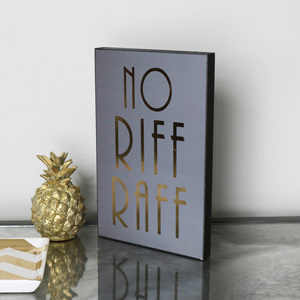 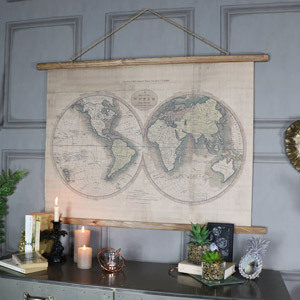 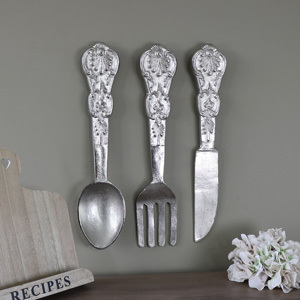 All of our items are suited to each and every room within your home, especially if you love the decor choice of shabby chic, industrial or cottage chic, take a look today and transform your living room, bedroom, kitchen.